Wednesday class is all about awakening the mind and the body! All levels are welcomed to join this 1 hour healing flow. 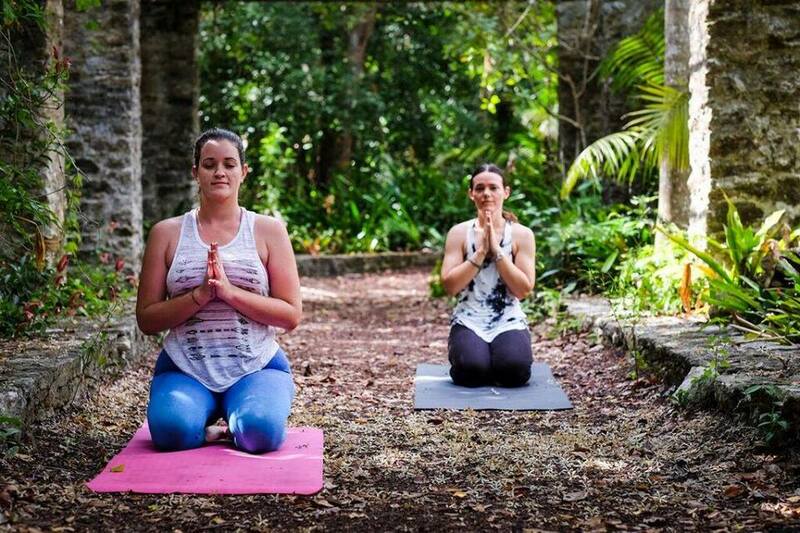 This class is an uplifting blend of spiritual and physical practices, Kundalini Yoga incorporates movement, dynamic breathing techniques, meditation, and the chanting of mantras. Evolve has the amazing option for those who just want to practice yoga or a few classes on the schedule, a punch card.